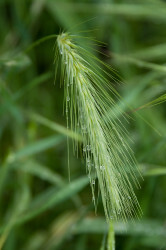 Did you harvest any barley last year? 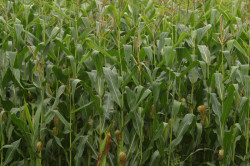 Because of its shallow roots, maize is susceptible to droughts. 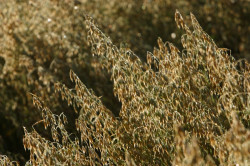 Oats are used in some brands of dog and chicken feed. 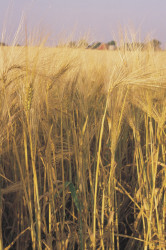 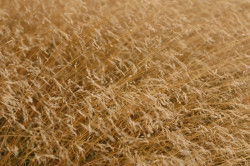 Rye is grown primarily in Eastern, Central and Northern Europe. 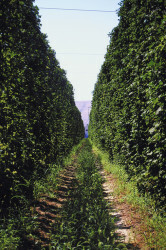 Hop shoots grow very rapidly. 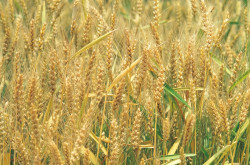 Wheat grain is a staple food used to make flour for breads, biscuits, cookies, cakes, breakfast cereal, pasta, noodles, couscous and for fermentation to make beer, other alcoholic beverages or biofuel. 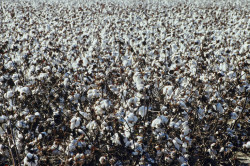 Joan only wears cotton shirts.